ExxonMobil has launched Mobil DTE™ PM Excel, a multi-purpose paper oil designed to help paper manufacturers reduce costs and increase productivity. The advanced lubricant has been proven to provide effective lubrication for wet end, dry end and press sections. Mobil DTE PM Excel is suitable for a multitude of paper machine applications which require a high performance gear or circulating oil. 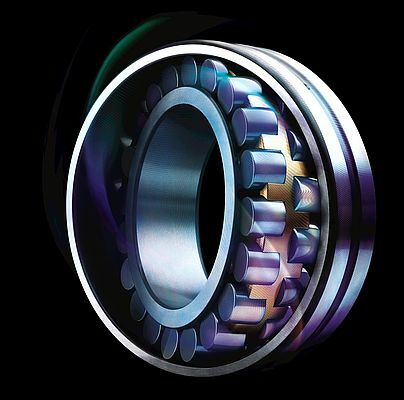 The oil has been engineered to help extend maintenance intervals by protecting against gear scuffing and bearing wear, including bearings in the drier section which operate in extremely high temperatures. This extension of maintenance intervals can help increase productivity and reduce potentially hazardous interactions with equipment, enhancing worker safety. The oil can also be used throughout the process, simplifying maintenance operations and decreasing the risk of human error. Mobil DTE PM Excel has been tested in major equipment builder’s applications and has documented excellent equipment protection and property retention. The new oil completes ExxonMobil’s range of paper lubricants, including Mobilith SHC PM which is designed for extreme temperature applications; Mobil DTE 10 Excel™ hydraulic oil; the Mobil SHC™ Gear Series; and high performance synthetic oil Mobil Paper Machine Oil S 220.